Thank goodness ESL-hosted events are coming back to Twitch. Tournament organizer ESL announced today that it has expanded its partnership with Facebook Gaming in 2019. The deal is a non-exclusive agreement which allows ESL to stream its competitions on other platforms outside of Facebook, like Twitch and YouTube. 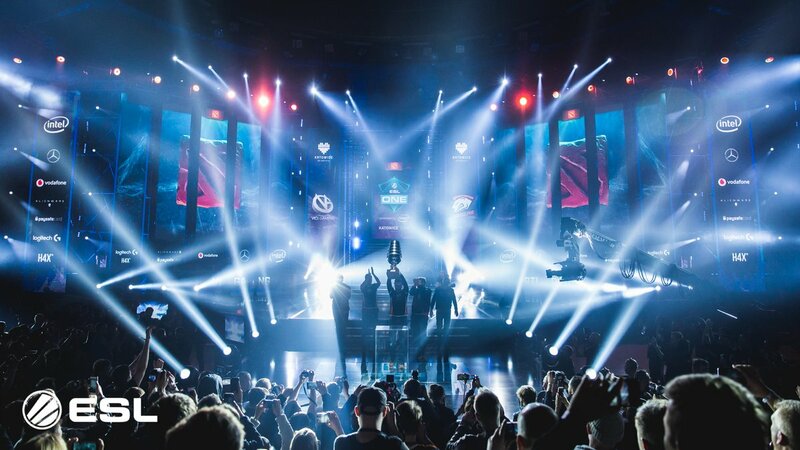 This includes premier tournament series and circuits such as Intel Extreme Masters (IEM), ESL One, and the ESL Pro League. Last year, Facebook had exclusive streaming rights to the ESL One and EPL English broadcasts, allowing only non-English streams to be hosted on Twitch. This was met with significant backlash from the CS:GO community, due to the countless number of technical issues on the Facebook Gaming platform at the start of the 2018 deal. Viewership numbers on the English Facebook stream were outnumbered extensively compared to the Russian Facebook stream, and ESL later acknowledged fan frustration in an interview with HLTV last July. “While we still think that Facebook has potential because of the sheer number of people on the platform, the way it has performed so far certainly hasn’t been up to the expectations we had,” ESL senior VP of product Ulrich Schulze said at the time. Thankfully Counter-Strike fans will no longer have to worry about going to HLTV’s embedded Facebook stream to watch ESL One and EPL events.